Russ's setting of this Academy Award winning song from the motion picture Days of Wine and Roses captures the loveliness of the melody. The voice leading is excellent, and makes the work very accessible. 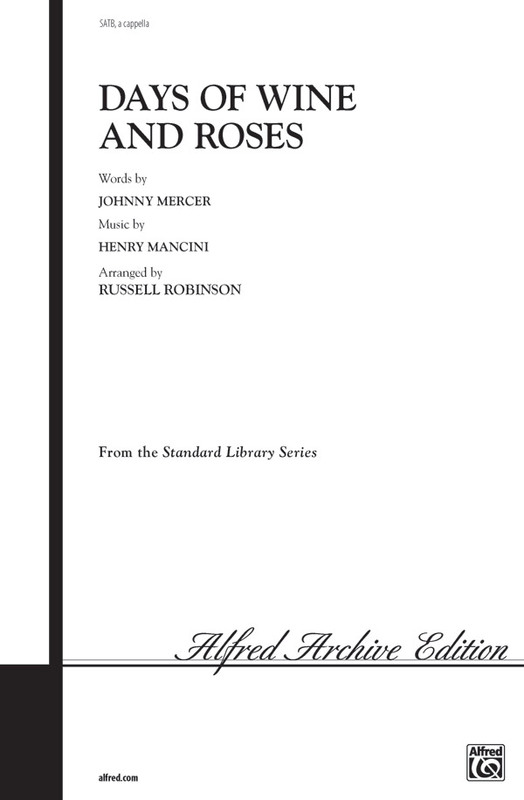 Perfect for concert or showchoir, this superb arrangement will be a highlight of any performance.